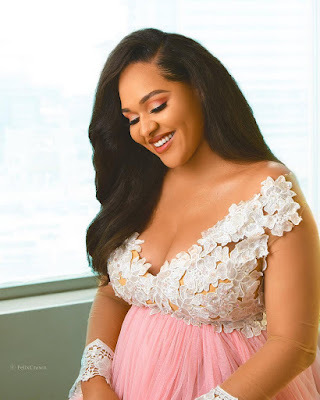 Fashion entrepreneur Tania Omotayo shares adorable pregnancy photos.. 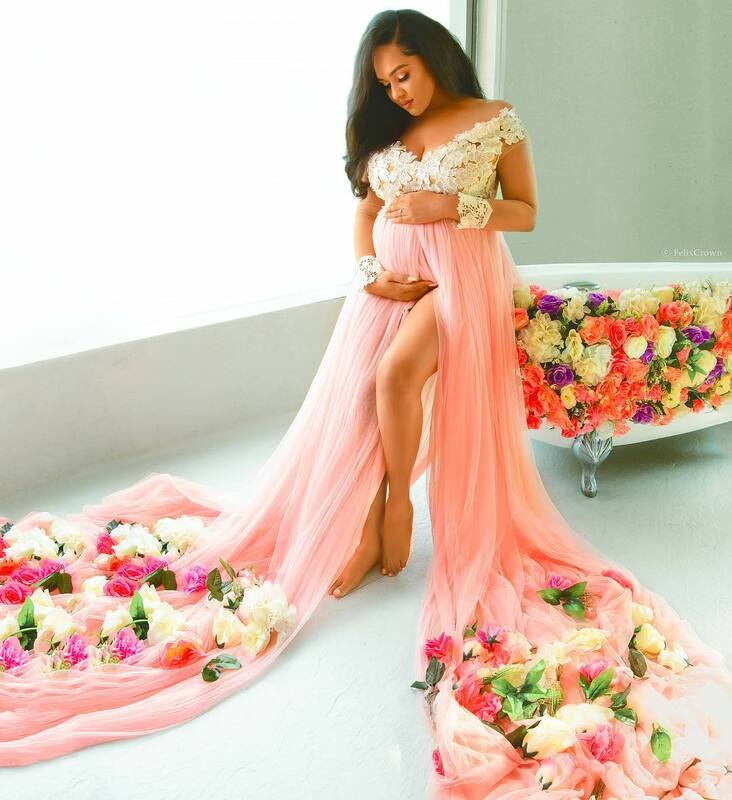 The Ziva Lagos CEO recently welcomed a baby girl and thought to share images from her adorable maternity shoot..
She was so beautifully pregnant! Watch; Vogue's 73 Questions with Kim Kardashian! Music artiste Chidinma Ekile stuns in #Asoebi! Actress Funke Adesiyan in beautiful new photo..
#BBNaija's TBoss stuns in Ankara! Davido's boo,Chef Chioma flaunts bikini bod! Mercy Johnson and her kids in adorable shoot..
Stephanie Linus shows off new look haircut..
Yemi Alade sizzles in white! Brand new video: Mayorkun - Tire! Ghanaian star Lydia Forson shows off bikini bod!